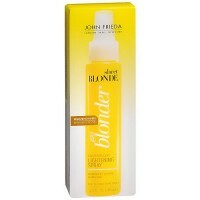 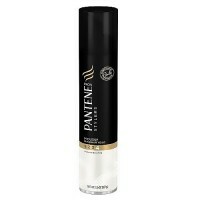 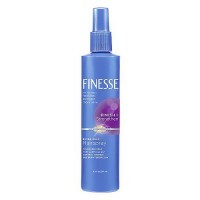 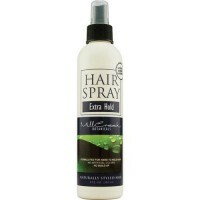 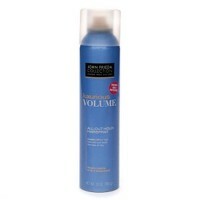 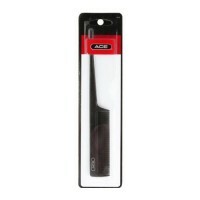 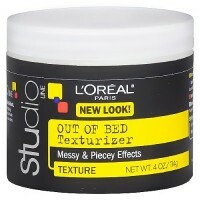 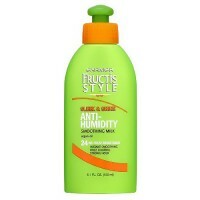 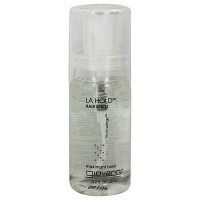 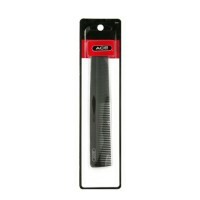 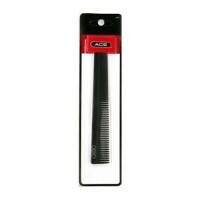 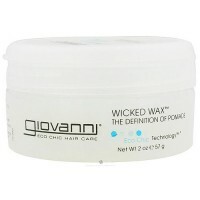 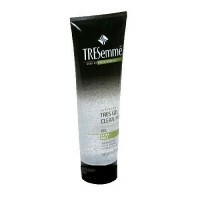 Gives your hair brilliance, softness and bounce and characteristics of strong. 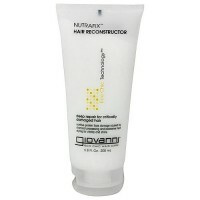 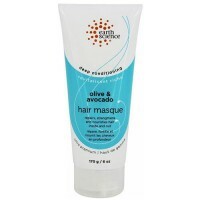 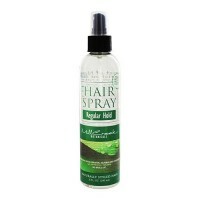 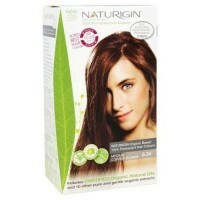 It is a rich conditioner that strengthens, moisturizes, and restructures hair that has been colored and permed. 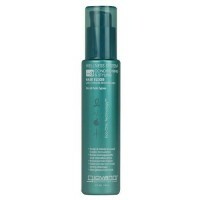 Product Research: Herbavita's Royal Cream Conditioner is rich in protein and has a neutral pH, for all types of hair. 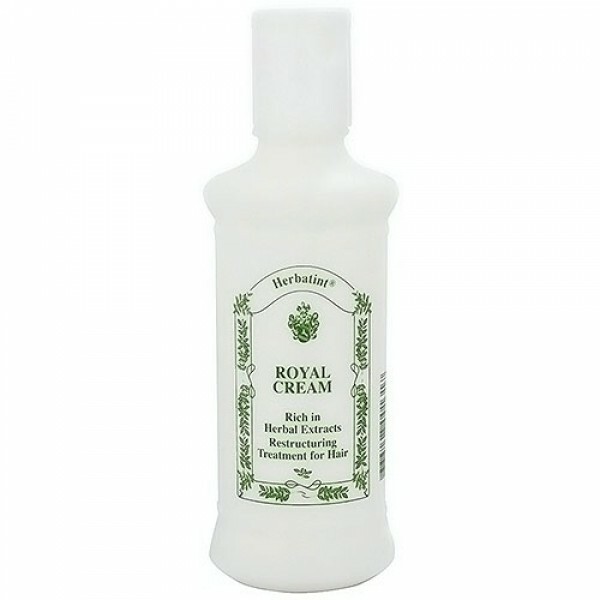 Royal Cream gives your hair brilliance, softness and bounce, characteristics of strong and healthy hair. 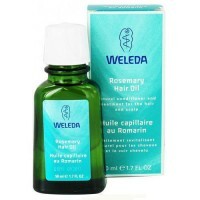 Water, mallow extracts, rosemary extract, behentrimonium chloride wheat bran lipids, fragrance. 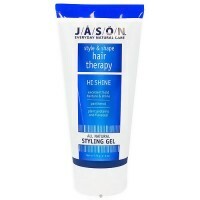 After shampooing your hair, rinse well, apply a small amount of Royal Cream Conditioner, massage evenly, leave for 2-3 minutes, rinse, and towel dry and proceed with styling.